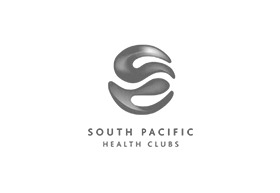 South Pacific Health Clubs are more than just a gym. We offer fitness regimens, yoga, personal training and state of the art gym facilities. From the moment you step foot into our Chadstone Club, you are aware you’re surrounded by world class facilities, the latest training techniques and cutting edge classes.